Photography collage by Jeff Quinn. For most of vodka’s existence in the modern marketplace, the conversation was almost exclusively about what the spirit goes in, rather than what goes in the spirit. But thanks to a surge in consumers’ desire for “authenticity” (whatever that may mean), and growing interest in how and where the products they purchase are made, vodka marketers are starting to talk a lot more about base ingredients. For instance, BiVi Vodka, billed as “the first Sicilian vodka” (and backed by Sicilian American actor Chazz Palminteri), markets itself as being made from semolina wheat grown in the “rich volcanic soils” of Sicily and distilled with “pure mountain spring water.” That was a core component of the brand’s positioning (aside from the celebrity angle) when it launched in late 2015, and it still is today. 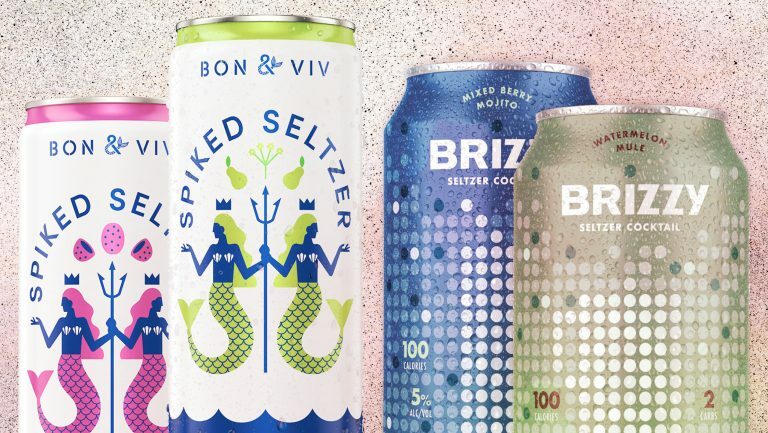 Some more established brands, especially those on the super-premium tier of the business, have been integrating more ingredient-centric messages into their marketing as well. 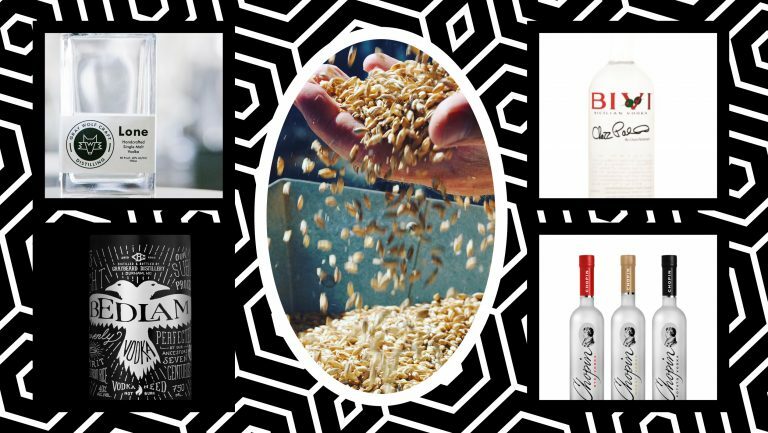 Belvedere Vodka, for one, has been playing up the Poland-produced brand’s grain base in its campaigns. For the past few years, “Rye, water, character,” has been Belvedere’s rallying cry, highlighting both its simple recipe and a grain known for its complexity. 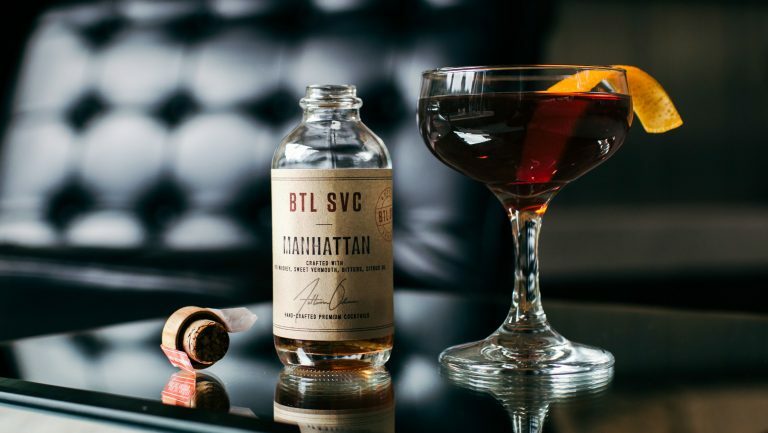 It certainly hasn’t hurt that rye awareness is surging, thanks to the brisk growth of rye whiskey in recent years. U.S. rye whiskey volume, which grew 17 percent in 2016, and 19.5 percent in 2015, according to the Distilled Spirits Council, has increased nearly tenfold since 2006. 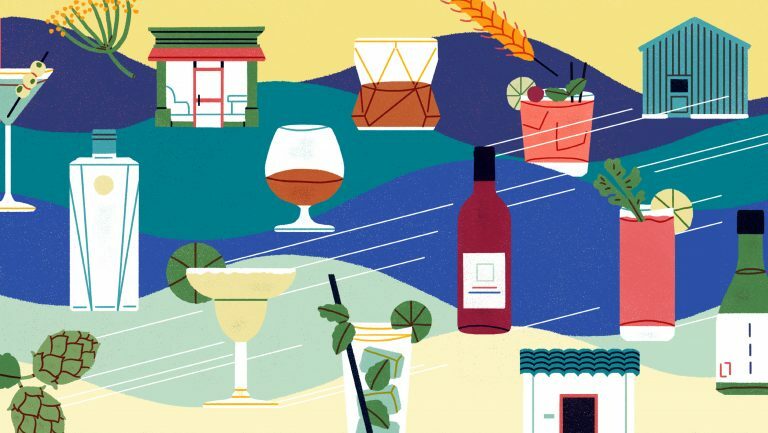 “The awareness of rye as an ingredient and the understanding of its flavor profile has increased significantly, and I’m sure you could attribute this to the popularity of the rye whiskey category, and the large interest particularly driven in the U.S.A.,” says Alice Farquhar, Belvedere’s global education and training manager. Rye is known for its spicy, peppery, and sometimes nutty character, with a touch of sweetness. One of Belvedere’s line extensions, Belvedere Unfiltered, which the brand has dubbed “the whiskey drinker’s vodka,” bypasses the filtration stage in its production to amp up some of those attributes. One of Belvedere’s competitors among the super-premium Polish vodka space, Chopin Vodka, approaches its small-batch releases from a different angle. For Chopin’s Single series, it distills the spirit only once (versus the four-plus distillations typical of vodka) to retain much of the base ingredients’ character. The line includes Single Potato, Single Young Potato (low-starch potatoes harvested early), Single Rye, and Single Wheat, many of which are bottled with different vintage years. At some point, all this talk of “character” and “flavor” raises the question, When does vodka stop being vodka? You could easily make the case that products like Chopin Single Wheat and Single Rye are closer to unaged white whiskey than vodka, which—by definition—is neutral. Chopin gets around this issue by not explicitly calling its Single line vodka. The top of the label includes a smaller-than-usual Chopin logo and the word “vodka” in even tinier lettering, but the product’s official description on the label is “spirits distilled from rye” or other base. The European Union and the U.S. have their own definitions of what precisely constitutes vodka, but they’re mostly aligned—especially on the neutral aspect. However, the exact requirements can be somewhat nebulous, and many distillers are happy to keep it that way. 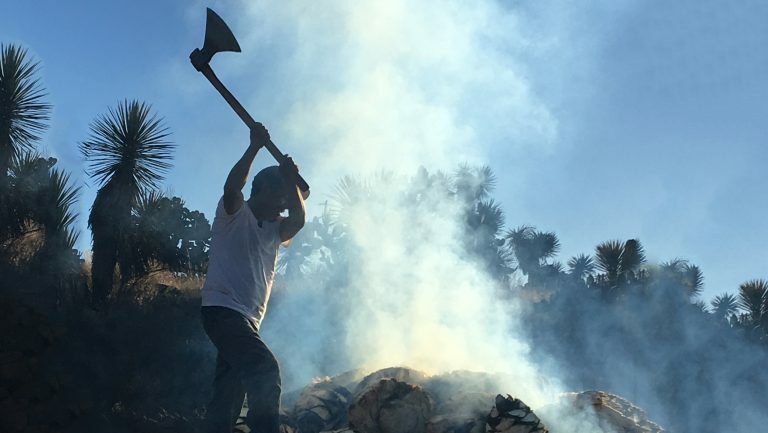 “With vodka, the only real regulation that the federal government has is that the spirit has to come off our stills at 190 proof and have a ‘neutral quality,’” notes R.B. Wolfensberger, cofounder, with wife Meghan Brown, of Gray Wolf Craft Distilling in Saint Michaels, Maryland. Gray Wolf, founded last year, uses space within another craft spirits producer, Lyon Distilling Company, to produce its Lone Single Malt Vodka. There’s nothing in the government guidelines that says Gray Wolf can’t adopt a whiskey term like “single malt” and apply it to a vodka. Lone is made with 100-percent, malted two-row barley, which imparts some of the subtle malt sweetness of a whiskey or beer. What sets its apart, he believes, is the pronounced floral, mildly sweet nose. Bedlam made its public debut in April at the Wine and Spirits Wholesalers of America Convention in Orlando, Florida, where it walked away with a few awards: the Hot New Now Media Award, a silver medal in the Spirits Tasting Competition, and the top prize in the convention’s “Shark Tank”–like Brand Battle contest. 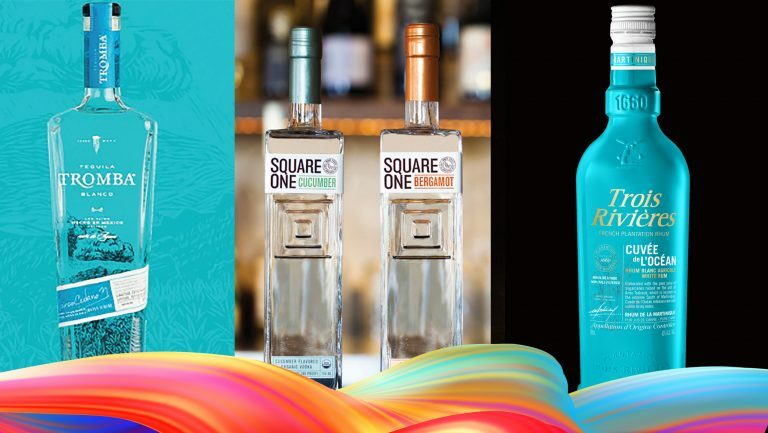 Every little bit of recognition helps, as it’s notoriously difficult for a brand to break through in the cluttered vodka category. It’s the largest spirits category by volume, at nearly 70 million cases, according to the Distilled Spirits Council, representing nearly one-third of all spirits sold in the U.S.